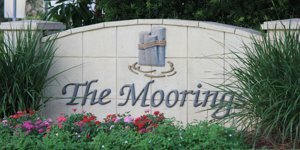 Naples Moorings or “The Moorings” is approximately 730 acres not including lakes and waterways. The community area extends from Binnacle Dr. on the north, to just south of Spring Line Dr., and from the Gulf of Mexico on the west to US 41 on the east. You can research Naples communities and Olde Naples Luxury Homes up the gulf coast. We can help you to search and compare similar properties and communities with our Naples FL Luxury HomesSearch Website. 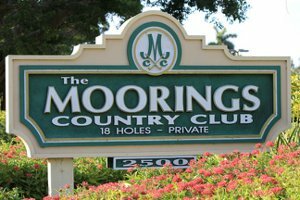 The Moorings Country Club is a private member-owned club tucked away inside the upscale Naples residential neighborhood just mere blocks from the beautiful Gulf of Mexico and white sugar sand beaches. There are approximately 875 single family homes, and 82 condo buildings totalling over 4,000 residential units. Members enjoy golf amenities including an 18 hole golf course along with a variety of casual and fine dining opportunities. 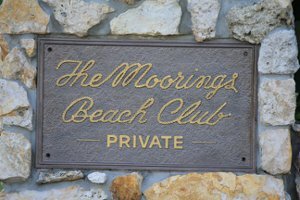 In the Naples area, the Moorings is a sought after location and destination! 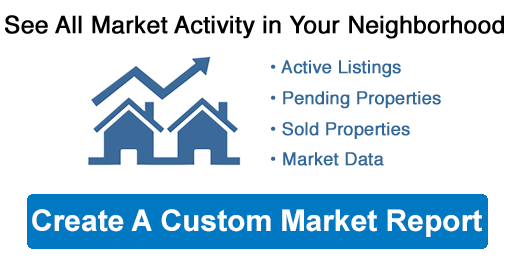 We help Naples home buyers to find answers to their Naples Real Estate Questions. 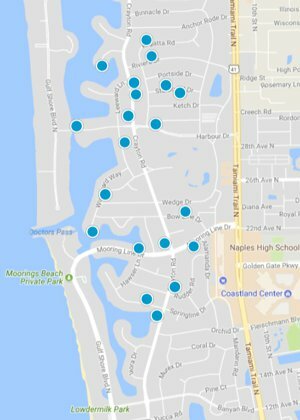 Whether you have questions about The Moorings and the area around Naples Olde Naples, David and Tracy Schulz are here to help you. 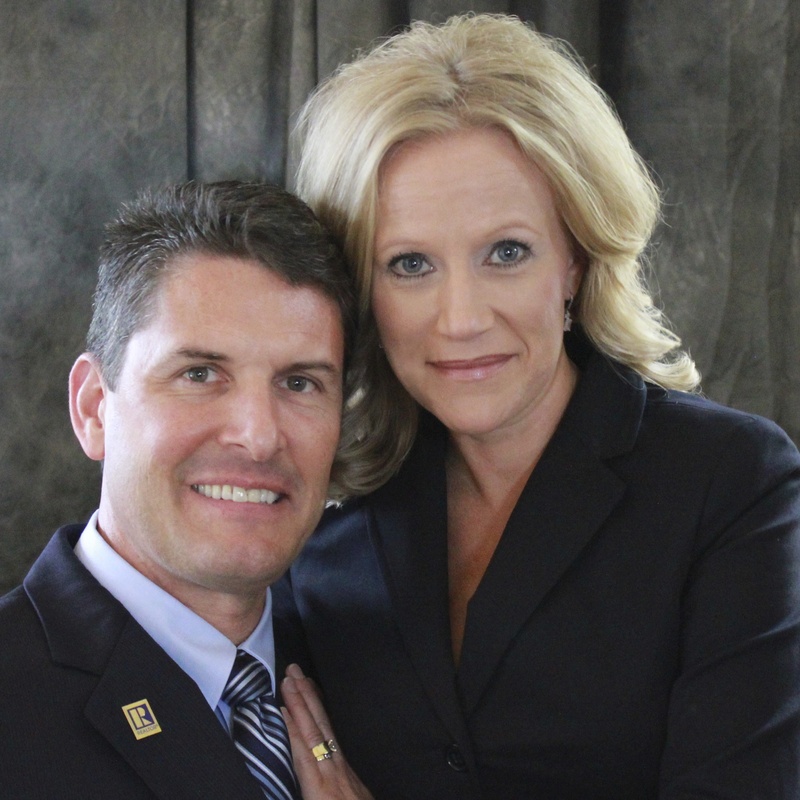 We are full time Naples Realtors. We love Naples and We Sell Naples. Our blog posts have information regarding Naples things to do as well as information about Naples Homes in different areas.